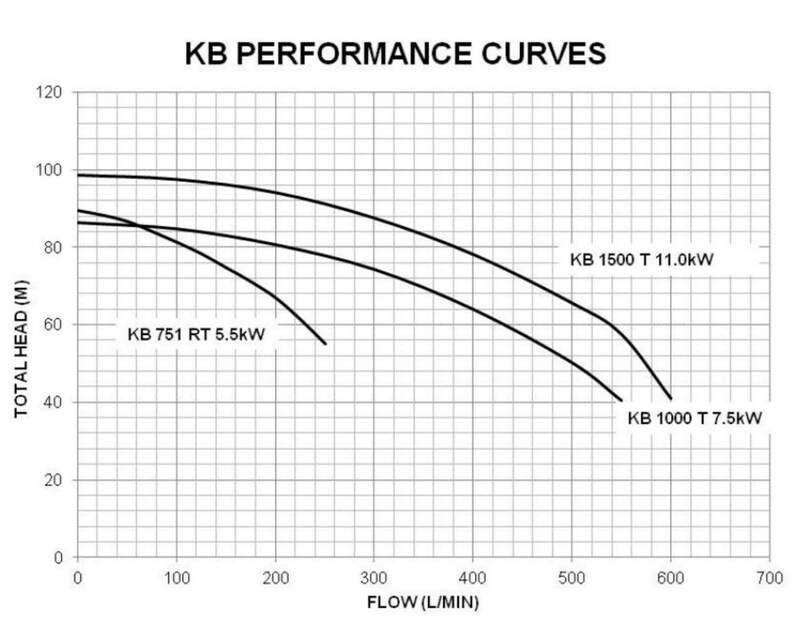 Two Stage Hydro Pump-KB1000T 7.5Kw 86m max Head 32400L/H 380V. 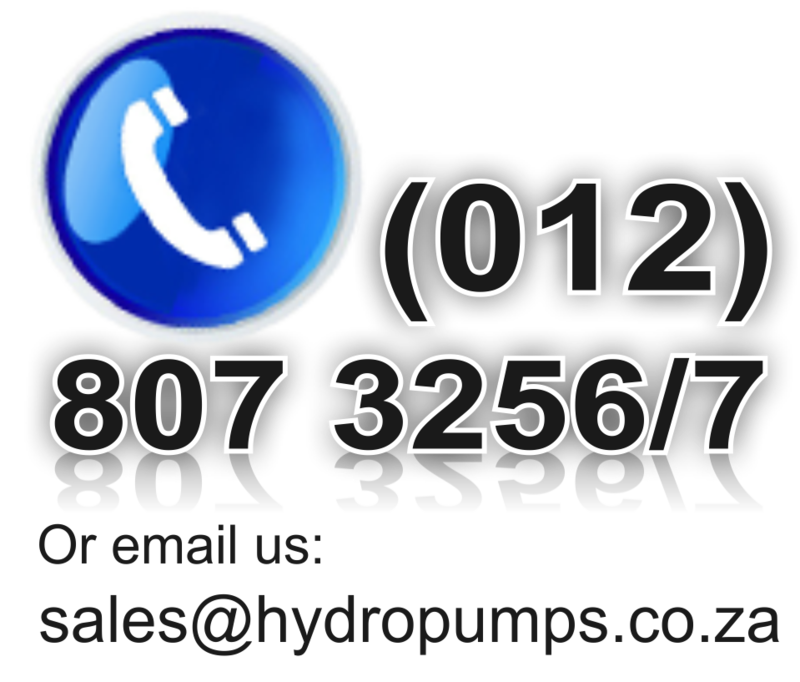 Twin Impeller Centrifigul Pump with Hydraulic Parts, made from Cast Iron.Ideal Compact Pump Solution to increase water pressure from Tanks & Low Municipal Water Supply. Suitable for Pressure Boosting of Water and Non-Aggressive Liquids. 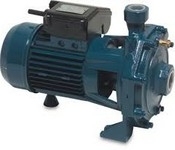 Uses:Irrigation, Agricultural,Civil & Industrial Plant. Installed in Enclosed places or at least protected against inclement weather conditions.